Apple has announced a new milestone for its app store at this years WWDC, Apple has now had more than 30 billion apps downloaded since it launched its apps store. This is an increase of 5 billion since March, when Apple announced that their App store had reached a massive 25 billion downloads, they also revealed some other figures about the app store. 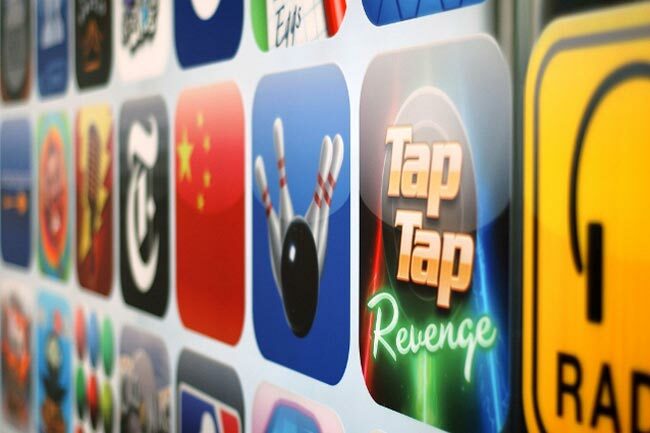 There are now than 650,000 applications available to download from the app store with 225,000 of these available for their iPad and they also announced that they have paid their developers more than $5 billion US dollars since the app store was launched.